Share the good news of Jesus’ birth in song in your neighborhood, at a nursing home, local mall, restaurant or place of your choosing! Visit www.gocaroling.com to register your caroling group, and to enter a prize drawing. 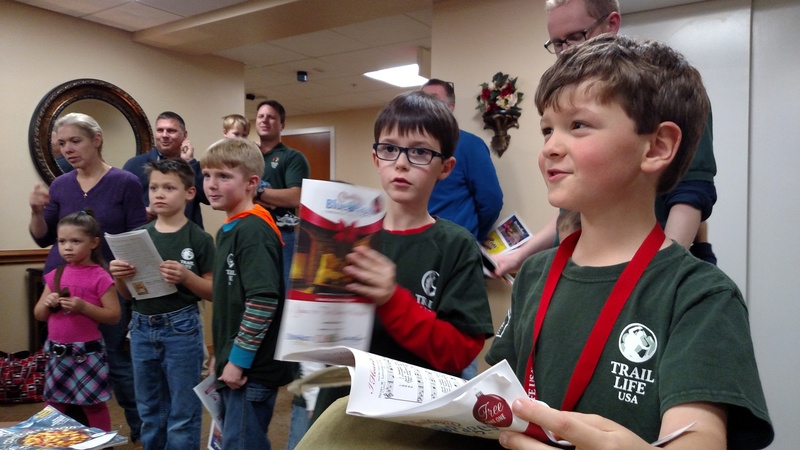 Make plans with your family, friends, church group, or organization to go caroling this year.